Looking for a spectacular theatrical, musical, aerial and circus inspired program? Vestuport has a vast experience in creating spectacular and entertaining programs for various corporate events, customized to individual requirements. 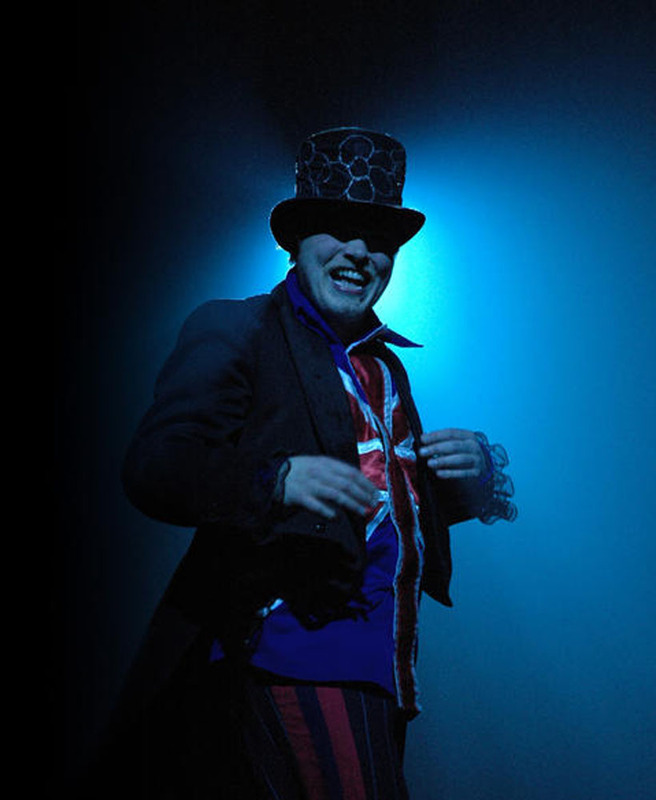 We have an extensive network of performing artists, singers, acrobats, production personnel, event producers, technical crew, creative directors and function suppliers committed to making any visionary dream a reality. Our services include spectacular event entertainment design and implementation from consultation to completion.